Home » Business » What Is The Tax Benefit Of A Non-Profit Organization? While most business owners choose to make as much money as possible from their products or services, some opt for a different route by listing themselves as a non-profit organization (NPO). While this means that you can’t rake in money and keep it as a profit, it does come with some upsides. First and foremost, since your business is not reporting any profits, you don’t have to pay any corporate or income tax. This is a direct result of getting a “non-profit” status, which is otherwise known as 501(c)3 in the tax code. The organization has to file regular tax returns with the IRS in order to get the exemption. It should also be able to submit to periodic audits as this will ensure that it will adhere to all the standards. 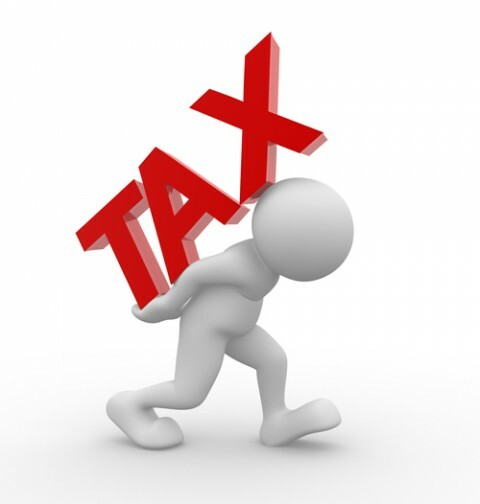 One of the major benefits of a non-profit organization is the exemption from tax. Apart from getting an exemption on federal taxes these organizations also benefit from incentives from the state and local authorities. In order for your business to qualify for the exemption, your organization needs to meet the criteria which vary from state to state. As a nonprofit organization, you also get to help others reduce their taxes. When any person makes a donation to an organization the money is deducted from their income and it helps to lower the amount of taxes that they need to pay. If you’re not too sure about which companies qualify for tax deduction you can check the list online and check the status of some non-profit organizations. Almost all non-profit organizations receive tax credits from the state government, federal government and even a few private organizations. These credits are given based on the determination of the taxes that the organization owes for that particular year. This tax amount is adjusted according to the amount of credit that has been given to the organization. This will also reflect in the returns that will be filed for the organization. This will be similar to an invoice that will state the amount of tax owed and the credit given to the organization. The balance would be stated after the deduction. If you’re interested in starting a non-profit, then you will have to fill out a lot of paperwork, including an EIN form and a tax-exempt form. The process is a little complicated, but the benefits can make it all worthwhile.